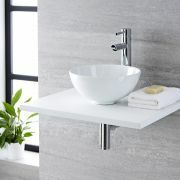 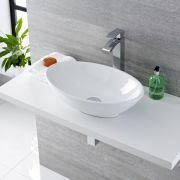 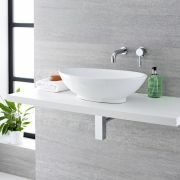 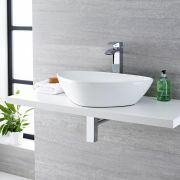 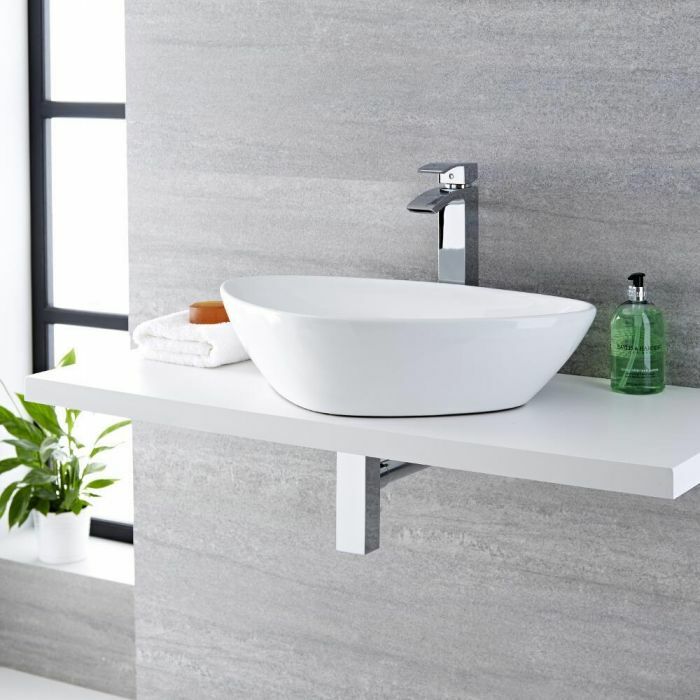 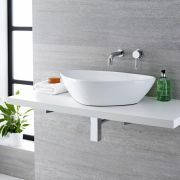 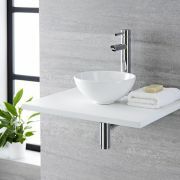 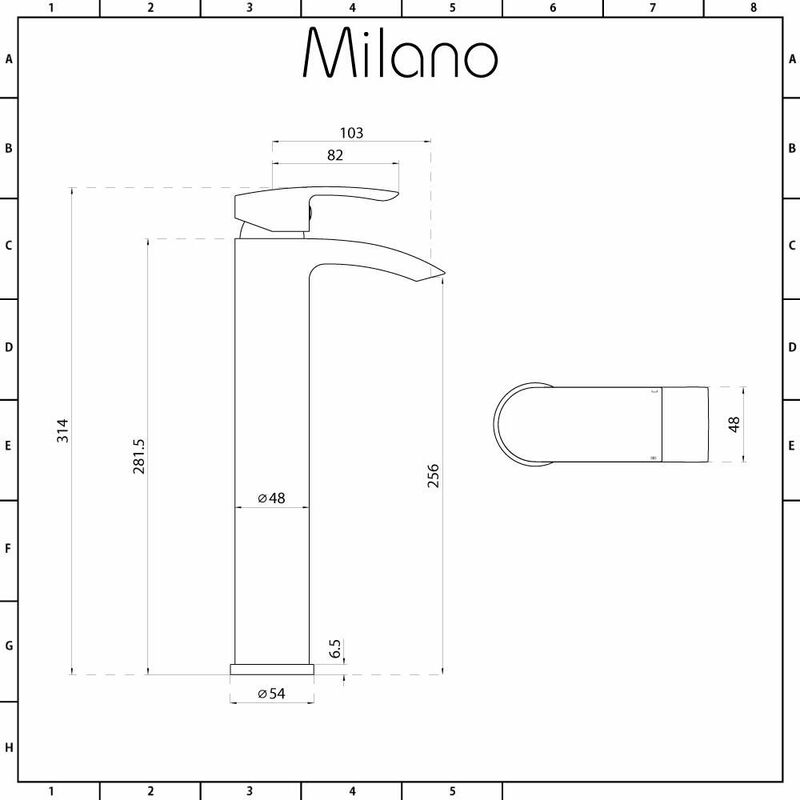 If you’re thinking of revitalising your bathroom or en-suite to give it a modern and contemporary feel then the Milano Select 590mm x 390mm rounded countertop basin and Razor high-rise mixer tap will set the tone for a stylish transformation. 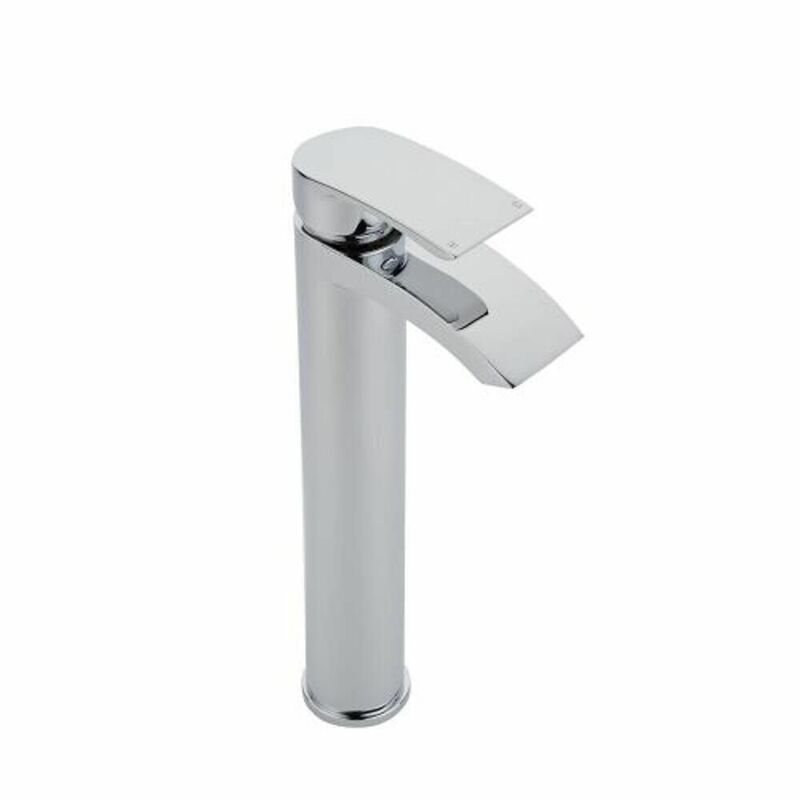 Blending the sleek curves of the high quality ceramic basin with the sharp, angular form of the solid brass tap, this is the perfect partnership for your bathroom to give it a distinguished look. 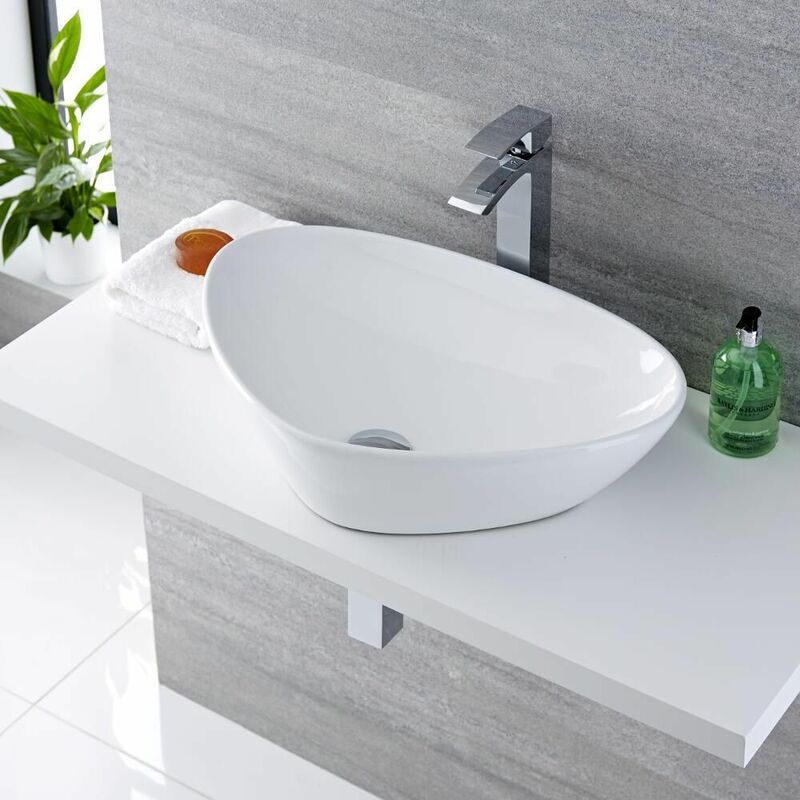 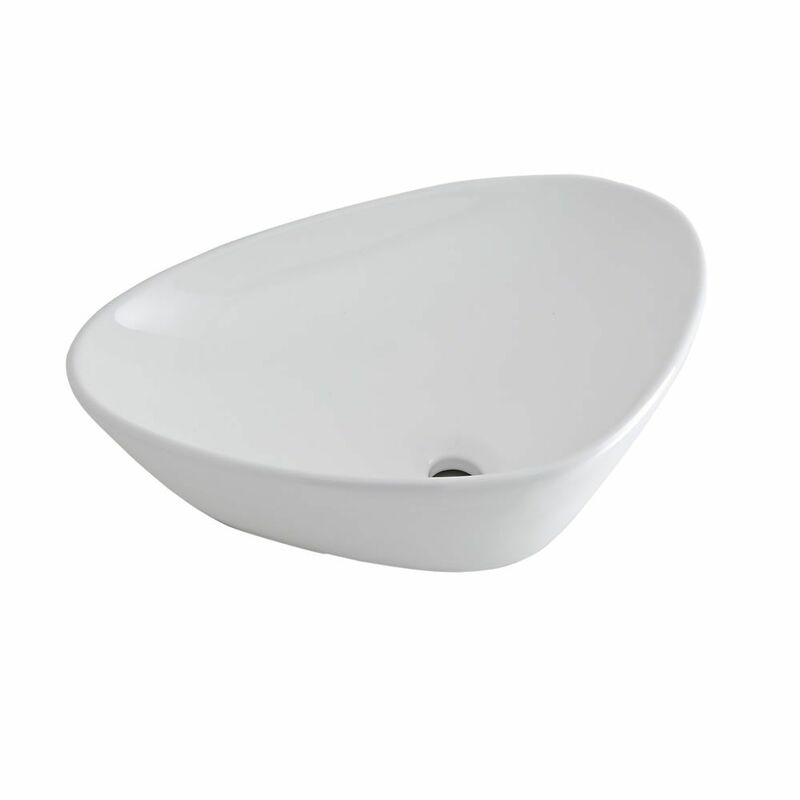 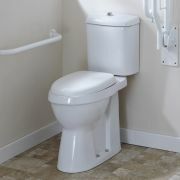 With an easy to clean white glaze on the basin and a striking chrome finish on the tap your bathroom will become the epitome of style.